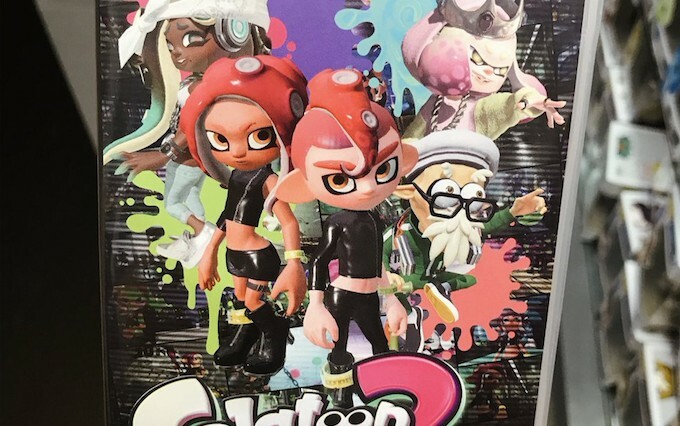 Nintendo has announced that Splatoon 2 will be getting a minor update next week to version 3.2.1. The update is due to drop on Friday, 27 July 2018 in Japan and will focus mainly on the bugs that cropped up in the recent 3.2.0 update. Until then, there’s a Splatfest that is happening right now and you ought to be in it. So head back to the game for the 1 year anniversary Splatfest!